When you first think of social media influencers, you likely picture individuals with flawless Instagram aesthetics, and follower counts in the millions. But those are not the individuals we're discussing in this article - here, I want to provide some insights into the power of micro-influencers, individuals with average follower counts, but with strong levels of influence over said groups within niche geographic or virtual communities. That influence is due to their authentic connection with their audiences, developed by being a leader or expert in a particular field, and directly engaging with their communities. And if your company relies on social media or brand ambassadors to generate demand, then you're in for a treat - in this post, I'm also going to break down the main benefits between investing in micro-influencers as opposed to celebrities or large scale influencers. Here's why you should be considering micro-influencers in your digital marketing strategy. Because micro-influencers don’t copy and paste ad copy, and generally don't endorse brands which they don’t truly believe in, their followers view them as highly credible sources. They are considered by many of their audience to be friends, which can give their product shout outs and recommendations more weight. This relationship differs from celebrity influencers - while big name users might have a massive amount of followers, those followers probably don't necessarily believe that they support every brand they post about. This is especially when their captions are followed by #ad. The best way to engage with micro-influencers is to send them your product, or let them try out your service, and have them honestly review it. This will either generate positive publicity around your brand or point out areas where your product or service can be improved. Probably the most important factor which separates celebrities and micro-influencers is engagement rates. What separates a good post from a great post is how much your followers like, comment, or share it, and because they have fewer followers, micro-influencers are often able to maintain active relationships by replying to most comments or inquiries on their posts, and quickly. 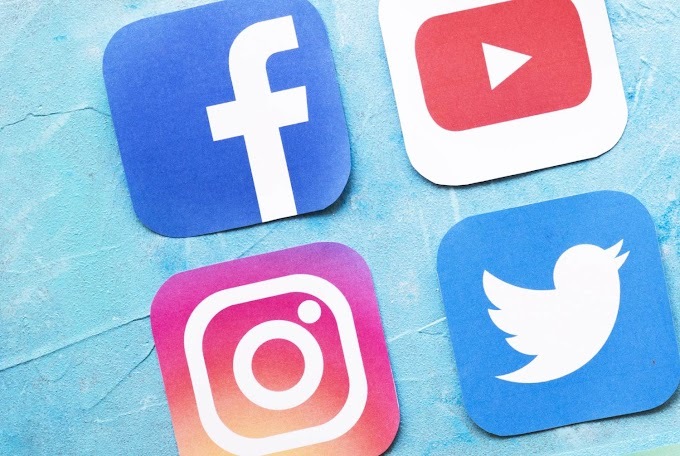 This constant connection can make followers feel like they actually have a relationship with the influencer, and they, therefore, they tend to make a habit of engaging with more of that users' posts. Of course in the age of Instagram, sponsored posts don’t come cheap. 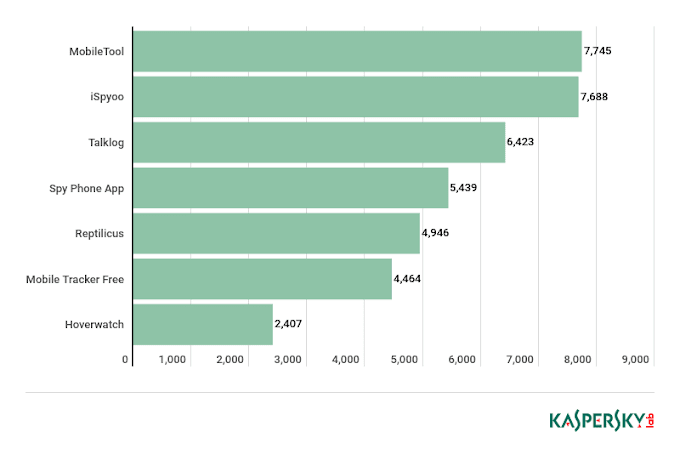 Did you know a sponsored post from Kim Kardashian can range anywhere from $173,000 to $289,000? Could you imagine how many micro-influencers you could get to post for you for a fraction of that fee - or for that matter no fee at all? This is precisely the point - the fuel that influencer marketing runs on is social proof, so the more leaders in a particular niche that you can get to support your company and products, the more their followers will follow suit. Maximize your budget - don’t concentrate all your money into one post with a short lifespan when you can invest in dozens of posts that will last longer. The best case scenario is that you'll create a strong bond with a particular influencer, and he or she will start posting without any incentive. Both micro-influencers and celebrities can obviously help companies push out product - but that help comes in different areas of the sales cycle. Due to their large audiences, celebrities are great for creating awareness of your company and its products - but simply being aware of a company doesn’t do much good. What you really need is sales. That's where micro-influencers have an advantage. As noted, micro-influencers can act as friends and their promotional posts are therefore often interpreted as word of mouth marketing, the most credible form of brand outreach there is. This is why micro-influencers often generate more direct sales and leads than big-name endorsers. Three words: Search Engine Optimization. The more individuals you have talking about, and inking to your website, the more your Google search ranking will thank you. Because many micro-influencers also run blogs - something that not many celebrities do - you can also gain coverage on more than just social media platforms. Another reason why this exposure is important is because mentions via blogs and websites are more heavily weighted than those on social media by Google. All in all, there are numbers far more important than just follower count and amount of likes. Engagement rates and, of course, sales are all numbers we need to take into account when trying to maximize our marketing budget.